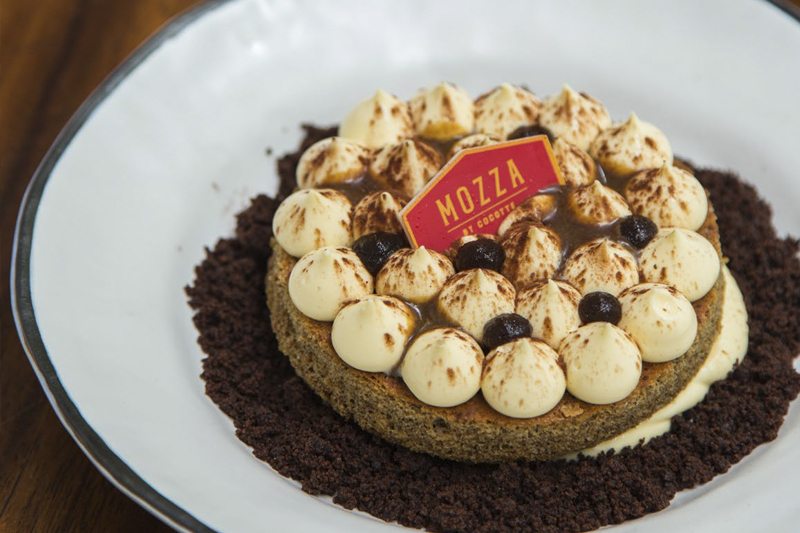 As cheese is an indispensable ingredient for Italian cuisine, a bistro has proudly named itself Mozza by Cocotte after legendary mozzarella. 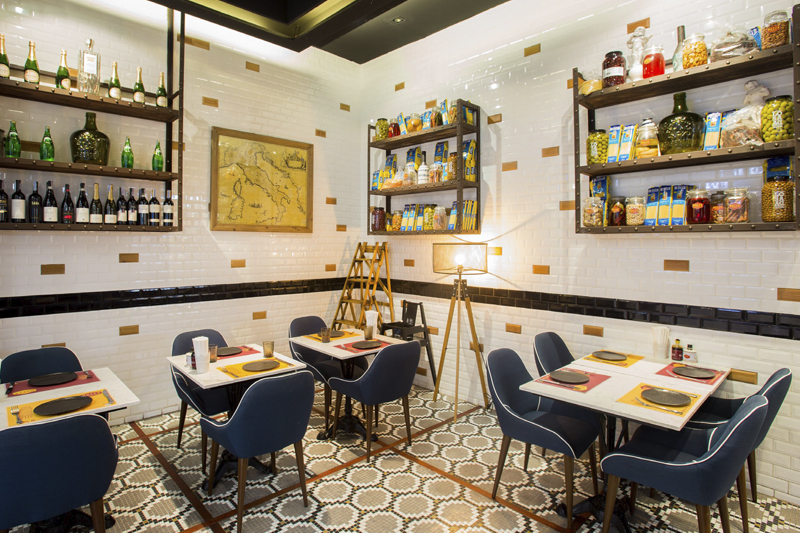 Decorated in a rustic but modern style, this eatery serves its dishes under the La Cucina de Mamma theme. Customers will feel like eating delicious homemade food while seeing every step of cooking inside the restaurant’s open-style kitchen. Traditional recipes are married with creativity here. Based on a southern Italy’s recipe, this appetiser serves soft cheese alongside mango, bell pepper and parma ham (24-month fermentation) for full flavour. It is attentively cooked for original Italian taste of soft cheese and meat sauce. This is a signature dish. 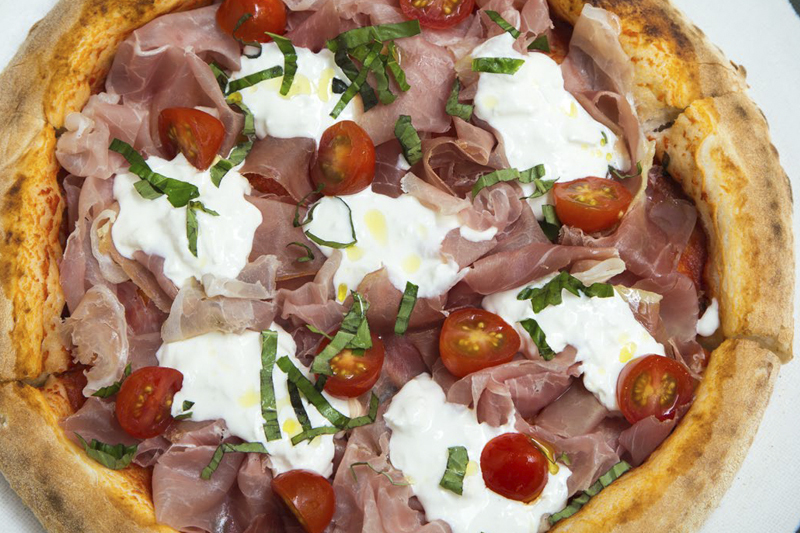 Toppings are rich, featuring tomato sauce, parma ham, cherry tomato, sweet basil, and importantly Stracciatella cheese from southern Italy. Seafood lovers are bound to be smitten. This item presents flavourful soup and lobster. เมนูทิรามิสุชุ่มฉ่ำและนุ่มนวลมาก พร้อมเรียกรอยยิ้มด้วยรสชาติครบเครื่อง ทั้งครีมมาสคาร์โปเน่ รสสัมผัสของเลดี้ฟิงเกอร์ เยลลี่กาแฟและคาราเมลนมหวาน This dessert is delightful soft and mellow. It is made of mascarpone, lady finger, coffee jelly and sweetened-milk caramel. Let’s conclude your winter meal with Ocean Drive – a refreshing cocktail of pineapple and passion-fruit juices.